I gave this a try without much hope but this cream is fabulous on my combination sensitive skin. I use it at night on my face and neck and under my moisturizer if I'm going to wear foundation during the day. It is a bit heavy so I only use just a dime size amount. 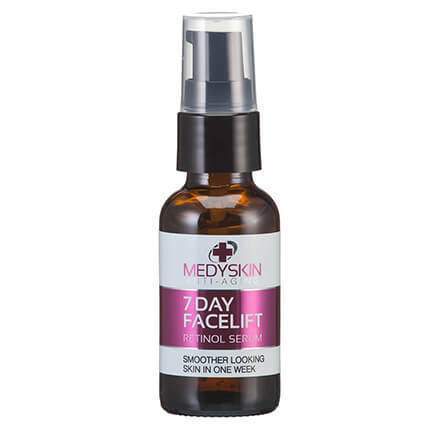 It has soothed my skin irritation, softened the look of wrinkles and taken away the ugly, blotchy redness all without the terrible drying, stinging and burning like other retinol I've tried. The huge size will last a long, long time which is a definite plus. I love it! I really like this cream, I use it everyday, mostly on my face and neck. It blends in well and makes my face feel soft. Easy to apply night and day. Not greasy and absorbs quickly. Will reorder. I have just started using this and my neck and face are so soft. I'm already noticing a tightening in my neck. We'll see how this is after a mth of using daily. I use in the morning and @ night. 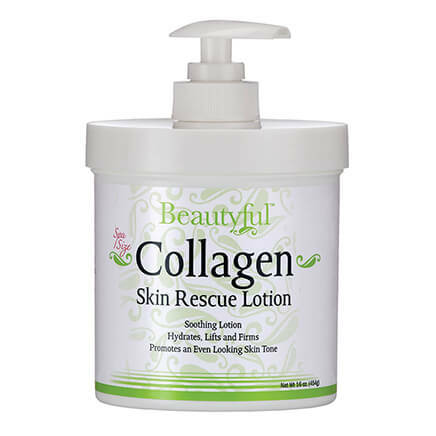 After using this product, I have received several comments on how smooth my skin looks and I am age 65. I recommended this product to my three (3) sisters. Once again, there was a very positive review that intrigued me and this was not a very expensive item, so I thought I would try it. I put a lot of faith in most user reviews and tend to believe that there usually is no incentive for people to lie... So I'm hoping I've found a wonderful new product!!! I have a rare skin condition//this helps immensely-I can use retinol at a low enough dose to use often safely-lg size is very helpful since I use it several times a day. A good friend recommended this. She could tell a difference in 5 days. Just heard on TV, by Dr. OZ that it really works! I wanted to try this to see if it works. Lost a lot of weight and hoping this will help me! I use Retinal products and want to check this one out. 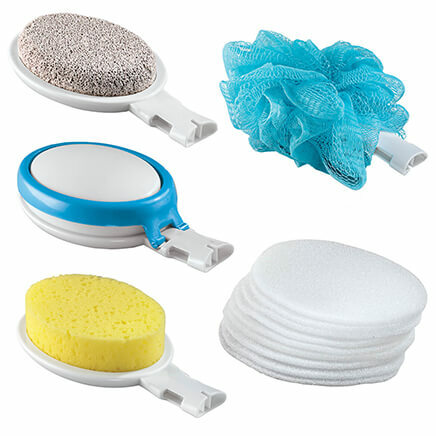 Plain and simple, love this product and Miles Kimball price was fantastic! Because Retinol is the best for your skin! Appears to be a good product! The price seems very reasonable. 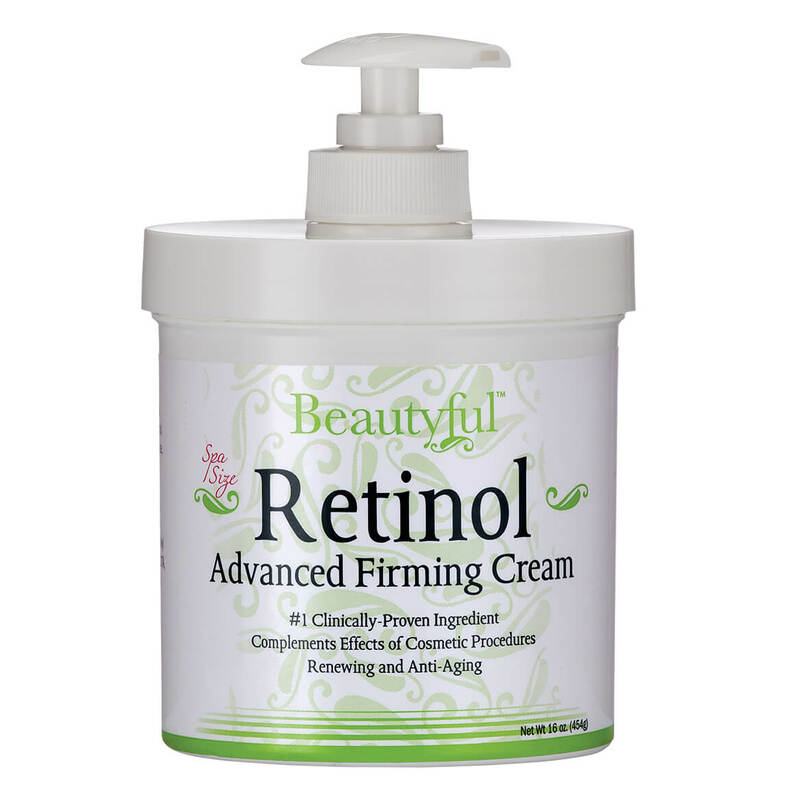 Retinol is supposed to help get rid of wrinkles on your face. I need a new skin crÃ¨me and am hoping that I will like this product. Hope it takes away a few "laugh lines". Age, do I need to say more? This is my second order of the face cream. I just love it. Just love the feel and tone of my skin! Improvement noted with daily use. Getting old and looking for a product that will actually help and work. To try it out. Don't notice it being a miracle cream, but at least I am doing something. It is supposed to be really good for the skin and is priced reasonably. Can I use around the eyes ? BEST ANSWER: I use it around my eyes all the time with no adverse effects. The container says that if you get it in your eye you should thoroughly flush the eye with water. I use it around my eyes, but not to close and being careful not to get it in my eyes. If you get it in your eyes, flush your eyes with clear water. BEST ANSWER: Yes, there is no fragrance when applying. Yes, it is fragrance free. Yes, it has no fragrance. What percentage of retinol is it? 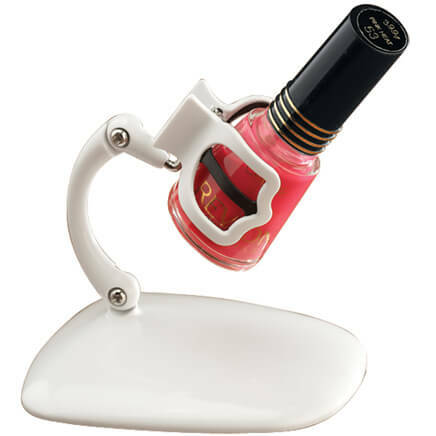 BEST ANSWER: Thank you for your question This is a cosmetic, not a drug product. The manufacturer does not claim any biological activity and therefore does not claim that the product contains a certain number of IU’s or a percentage of Vitamin A (retinol). It is in the product at cosmetic levels. We hope this information will be of help to you.